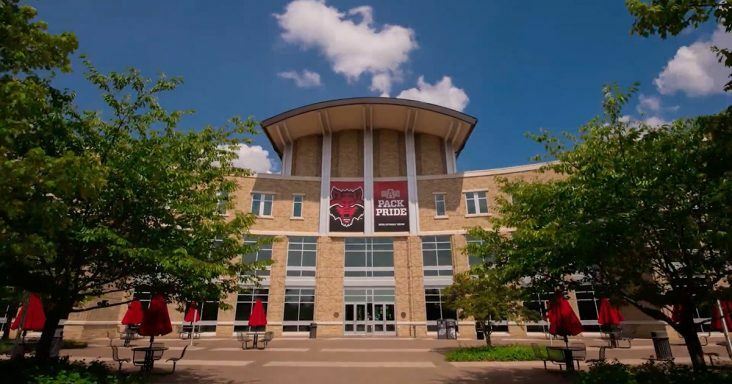 Dr. Alan Utter has accepted an offer to become the next Provost and Executive Vice Chancellor for Academic Affairs at Arkansas State University, Chancellor Kelly Damphousse said. Utter is the provost and vice president for academic affairs at Texas Woman’s University in Denton, Texas. Utter previously was the vice provost for research at Appalachian State University. While there, he was the founding director of the university office of student research and had a lengthy tenure as a professor in the department of health and education. Utter’s appointment is subject to approval by the Board of Trustees of the Arkansas State University System, which is anticipated to happen at the next regularly scheduled board meeting in June. He will assume his new role at A-State starting July 1, 2019. 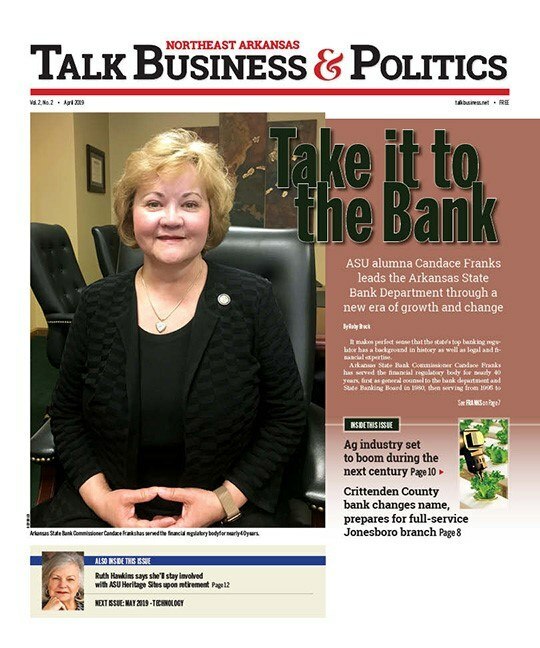 Utter is ready to start a new chapter at ASU. With research and professional associations in the sports medicine field, Utter has led National Institute of Health grant-funded research as well holding a patent. He co-invented a body weight and nutrition monitoring system. He holds both his doctorate in exercise physiology and a master’s in public health from the University of Pittsburgh. Faculty Association President Dr. Loretta McGregor expressed her confidence in Utter’s appointment and the leadership style he will bring to the campus. Then & Now: Andy Core broadens scope, seeks a Ph.D.